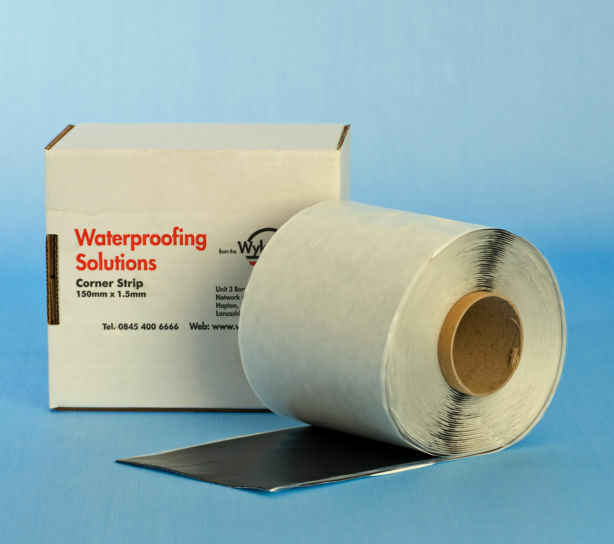 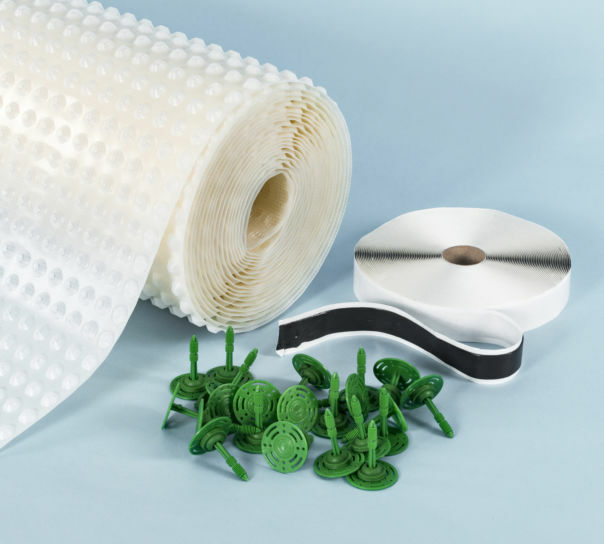 High performance waterproof membrane suitable for waterproofing a basement floor or for use in civil engineering and construction projects to combat seepage. 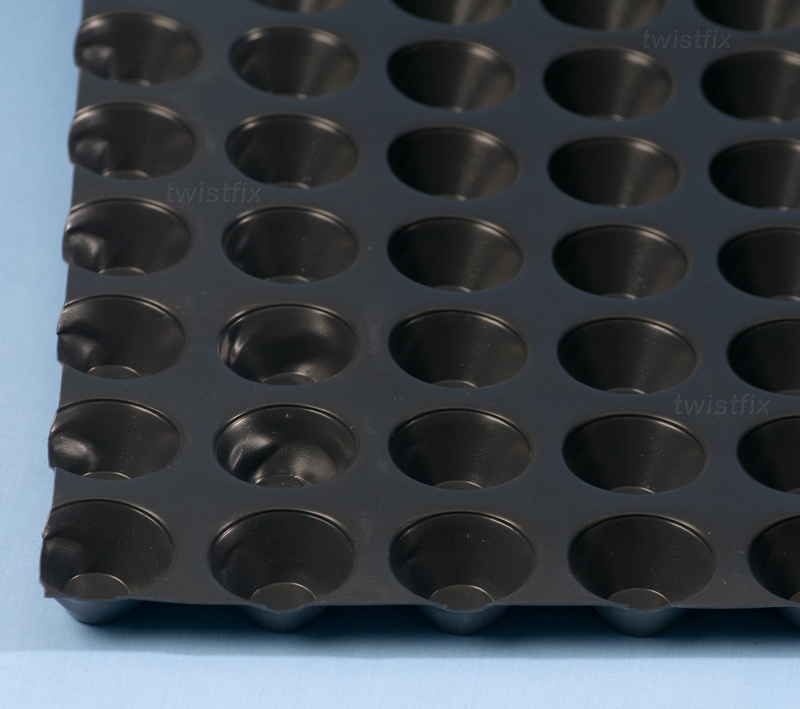 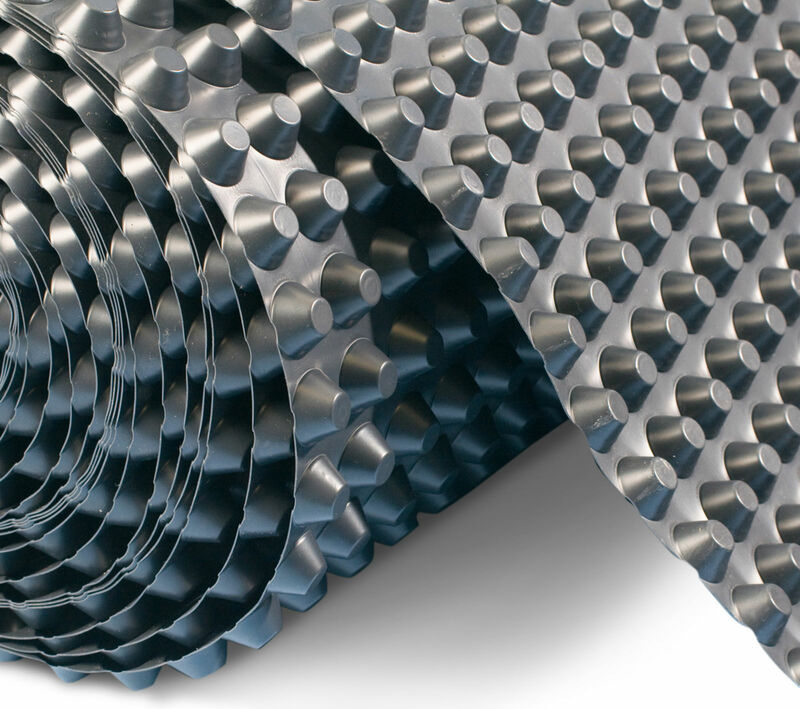 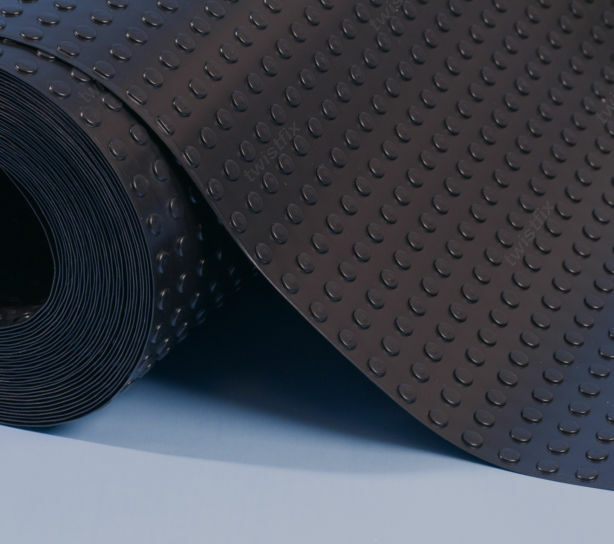 This robust waterproofing membrane has particularly high drainage capacity and leaves an impermeable waterproof surface that permits direct laying of floors and screeds. 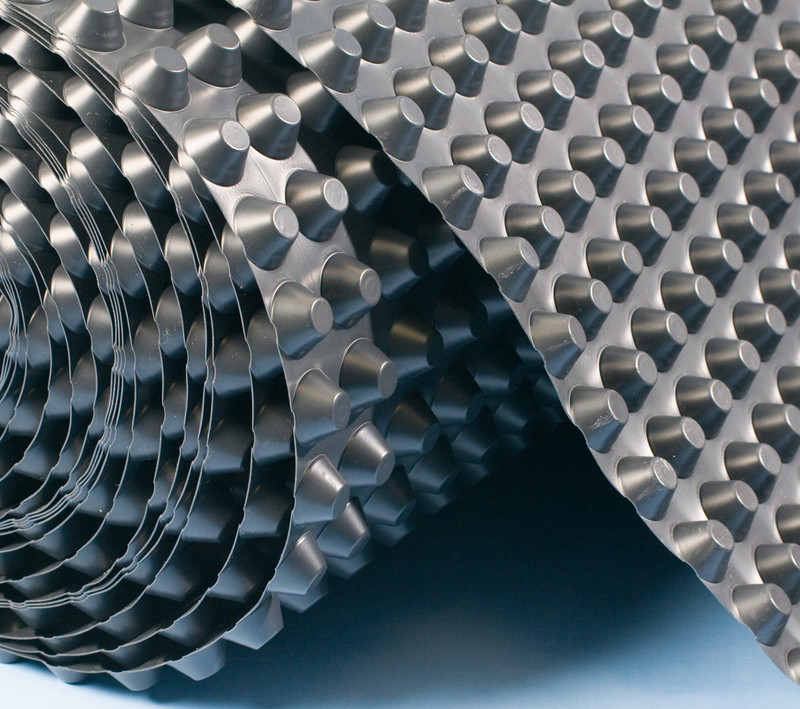 BS 8102: 1990 - Type C compliant - waterproof tanking membrane for waterproofing floors below ground - Grade 3 or 4 dry environment.